So are you planning on your honeymoon and confused about where to go. 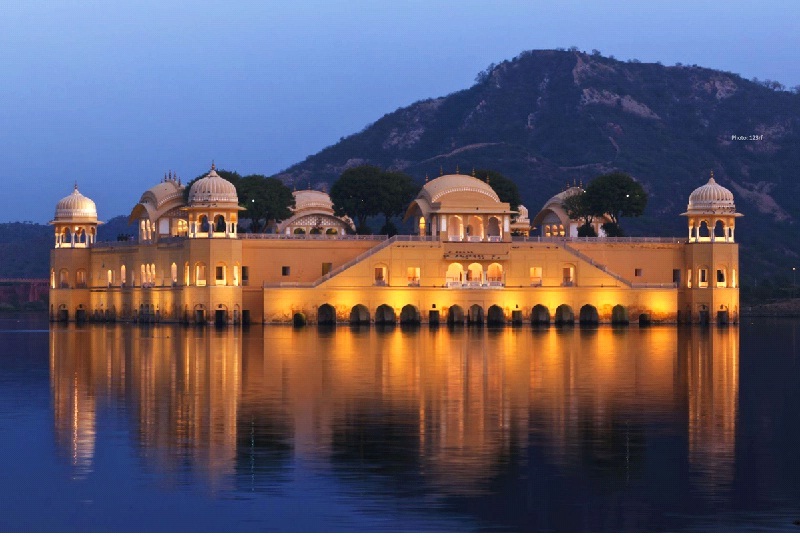 Well if you are the one who loves Deserts, Sand dunes, Forts, lakes, Palaces and ancient history, Shopping, Food then we definitely will recommend these places to you to explore with your loved one. 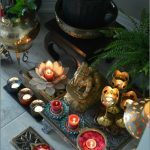 After all it’s going to be a memory for a lifetime which you would like to choose wisely keeping in mind the interest of both the partners. 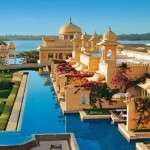 Udaipur is a very popular tourist attraction in itself and one of the top favorite destination for honeymoon in India. Owing to its many lakes it is often called ‘ Venice of the East’ and is also called City of Lakes. 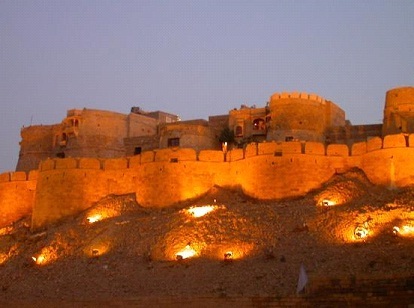 It is best known for its rich cultural heritage and Rajput era palaces. It was also voted as the Best City in the world in 2009 by the Travel + Leisure magazine. 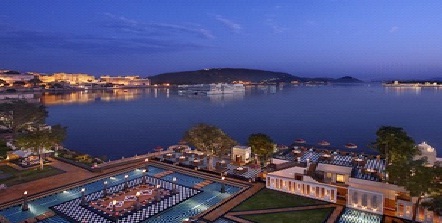 It is best for the couples who want to have a Rajputana style honeymoon admits lakes and palaces. 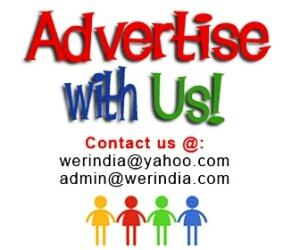 Jaipur is the capital and the largest city of Rajasthan. 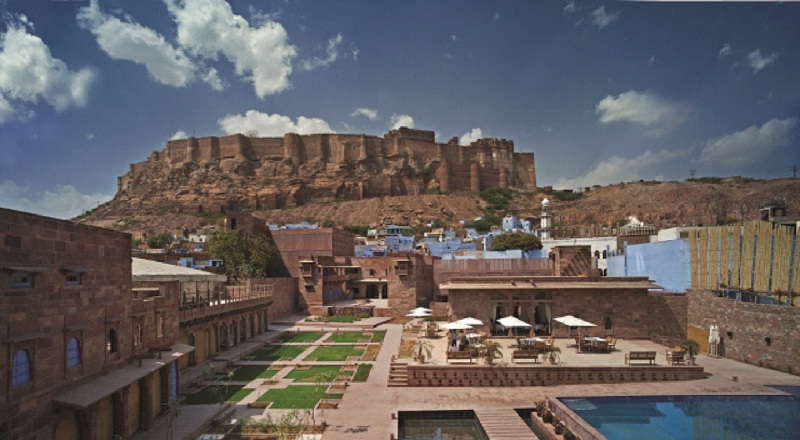 It is also known as the Pink City of India. 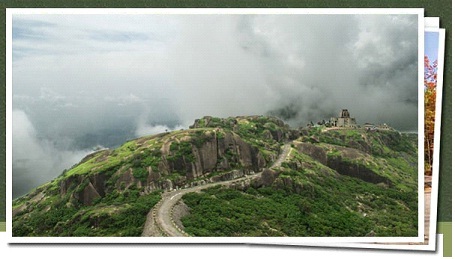 It is one of the major tourist attraction in India. 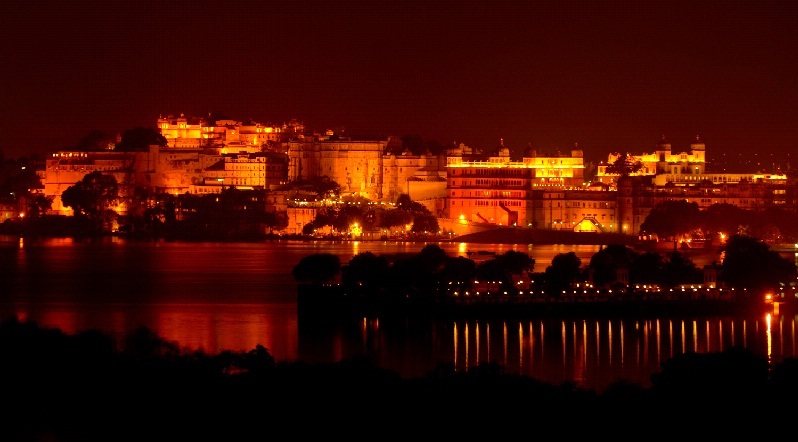 Popular for its Forts, its one of the best places for shopping for traditional items. 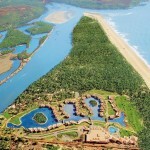 A paradise for pople who are in love with Forts and ancient history, Shopping and Food. Situated at the Thar desert, its is also known as the Sun City because of its bright and sunny weather throughout the year. 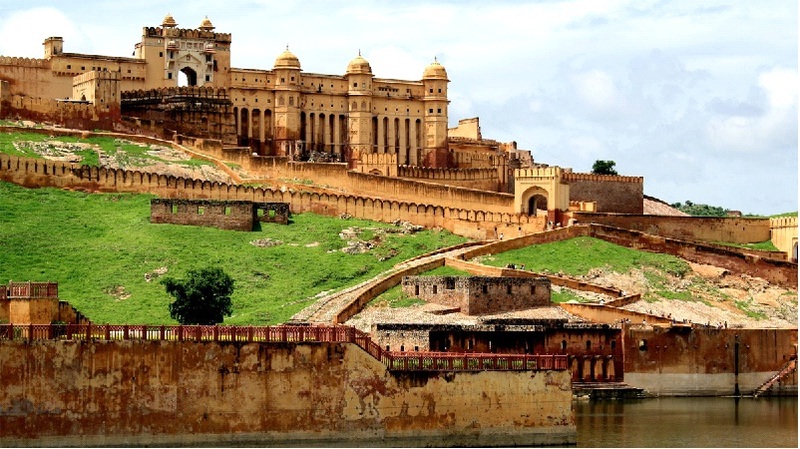 It is also the second largest city of Rajasthan. Great for Forts this place has a mesmerizing view. So are you the one who loves sand, deserts, camel rides and fancy a lonely place with your loved one. So this can be the perfect place for you. 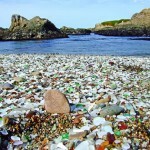 It is also a World Heritage Site. 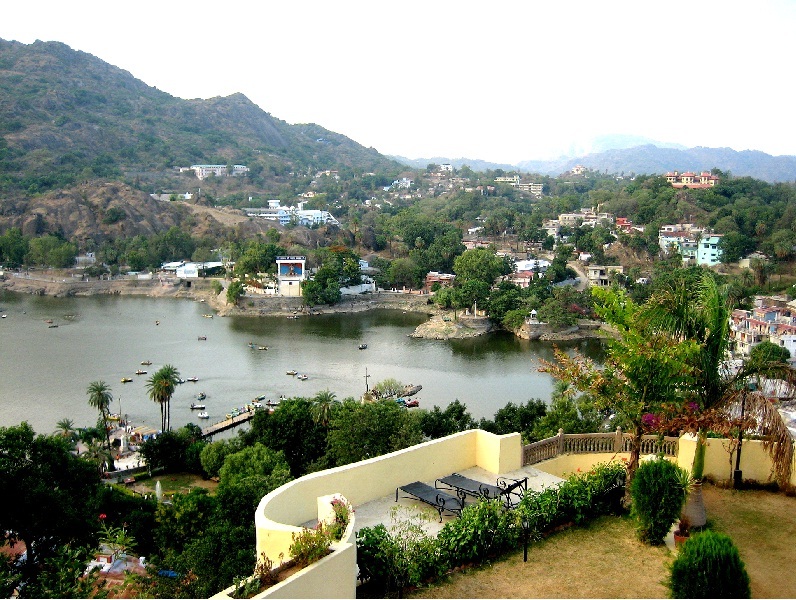 It is the only hill station of Rajasthan. It is referred to as ‘an oasis in the desert’ as its heights are home to rivers, lakes, waterfalls and evergreen forests.